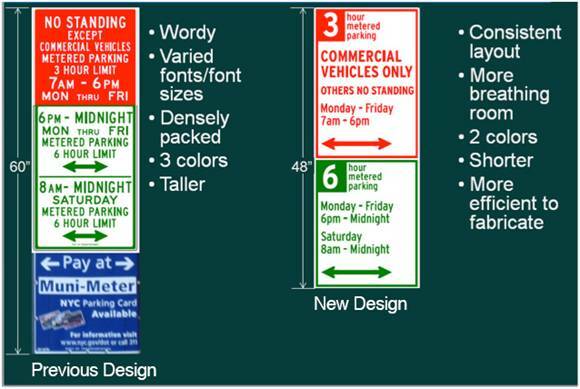 do you think a parking sign could make nyc feel sober, subdued & in control? how would one measure this? new parking signs are going up between 14th street and 60th streets in manhattan and apparently the designer of the signs was going for the feelings of sobriety and subtle control. going forward, i will make a point of noticing the energetic differences when i travel downtown, to the upper east, or upper west sides, and i will let you know if the new parking signs have affected the overall vibe of the peeps in midtown. according to michael beirut, a partner at pentagram, the design firm hired to create the new look, ”we just tried to make it feel a little bit more sober and subdued and in control.” the new york observer identifies michael beirut as “one of the most renowned designers in the world.” i wonder if it was really necessary to hire one of the most renowned designers in the world from an international design firm for this particular job. (?? . 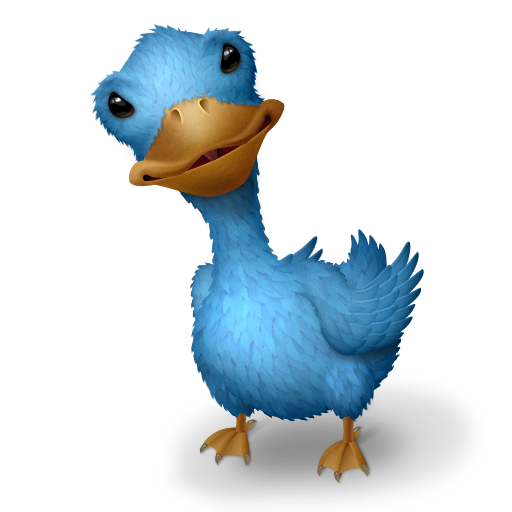 . . ”hi, meet my friend jane, a longtime supporter of syntactic clarity.”) “you shouldn’t need a ph.d in parking signage to understand where you are allowed to leave your car in new york,” said city council member daniel garodnick. the epoch times reported that the project cost $180,000.00. i don’t know how much of that was paid to the international design firm for their part in this project, but i’m 99.9% sure i could have done this myself and for a lot less money. i sure wish the city would check with me on this type of stuff before making the final decisions.